Colin Firth and Helen Hunt in "Then She Found Me." 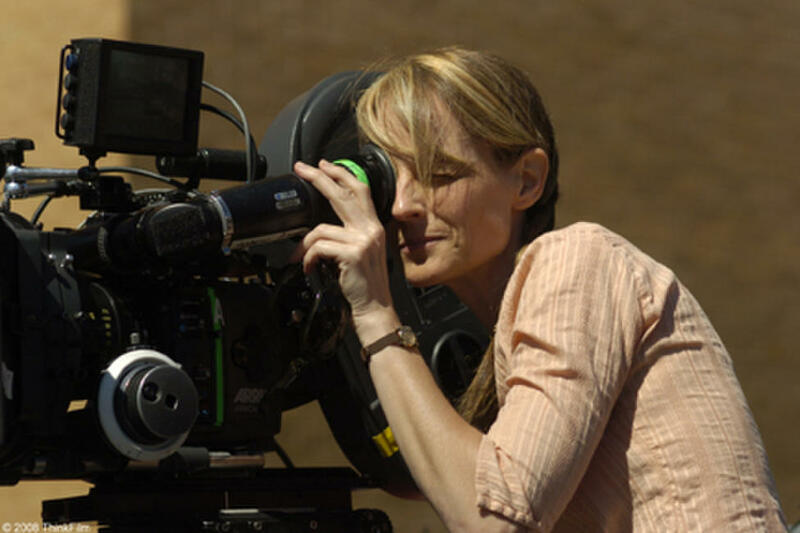 Helen Hunt on the set of "Then She Found Me." Bette Midler and Helen Hunt in "Then She Found Me." 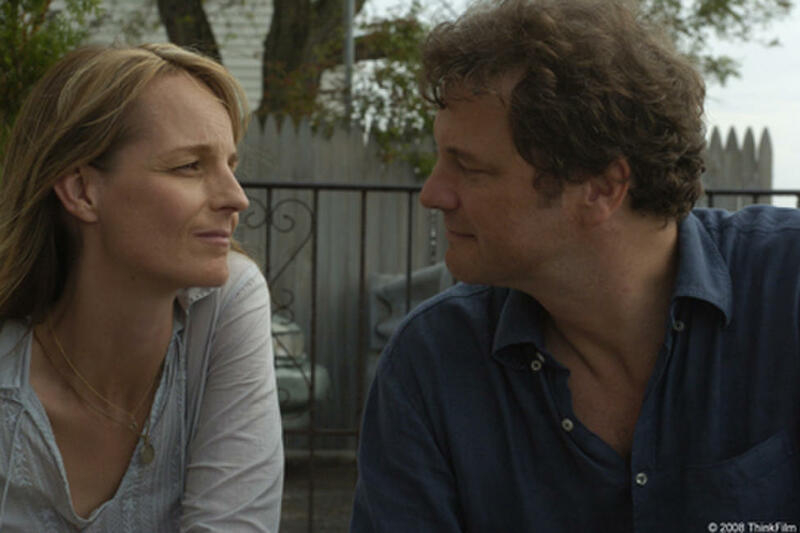 Helen Hunt and Colin Firth in "Then She Found Me." 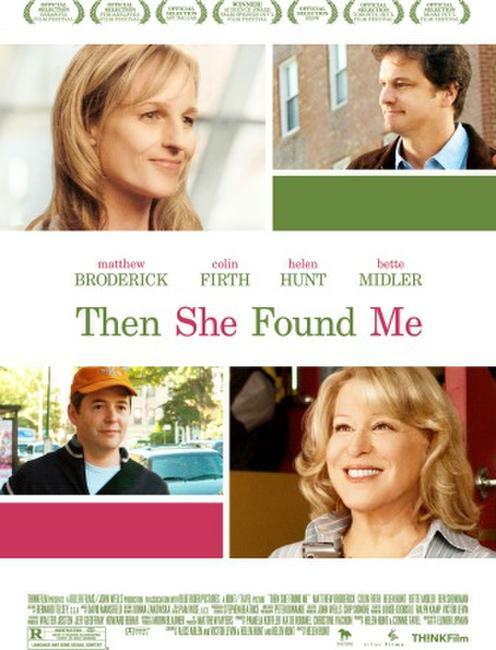 Matthew Broderick and Helen Hunt in "Then She Found Me." 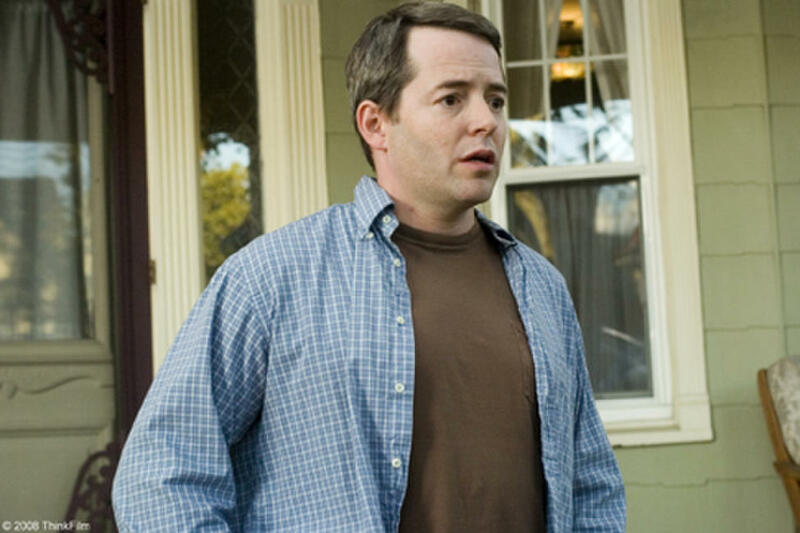 Matthew Broderick in "Then She Found Me." Helen Hunt in "Then She Found Me." Salman Rushdie, Helen Hunt, Colin Firth and Matthew Broderick in "Then She Found Me." 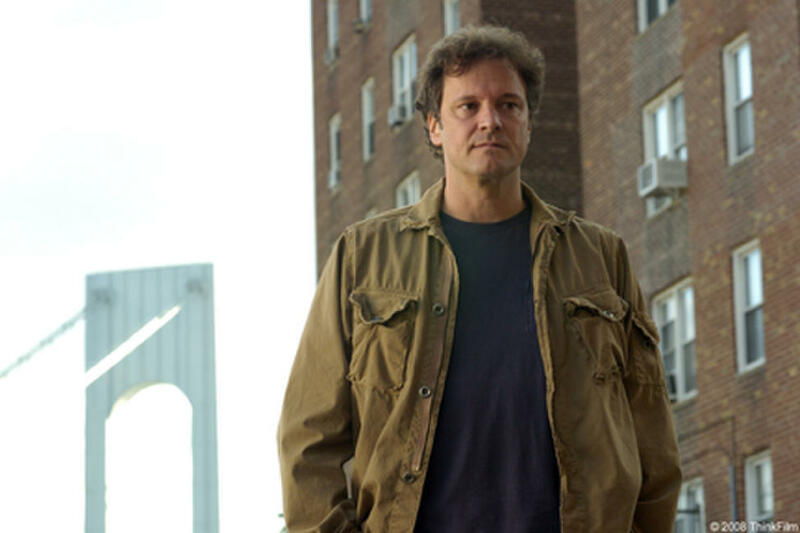 Colin Firth in "Then She Found Me." Bette Midler in "Then She Found Me." 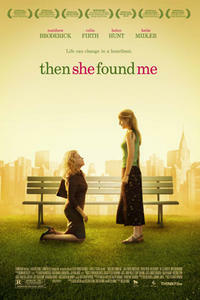 Poster art for "Then She Found Me."